Get on a roll and win big with risk-versus-reward gameplay. The return of cop chases means the stakes have never been higher. Play through an explosive adventure as three distinct characters united by one common goal: revenge. Build unique rides with deeper performance and visual customization than ever before. 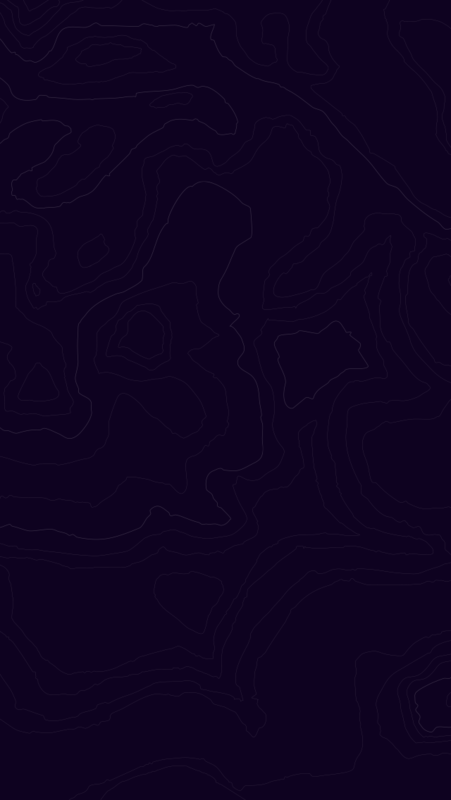 Learn how to leave the competition in the dust. Sign up today to receive the latest EA NEED FOR SPEED™ news, updates, behind-the-scenes content, exclusive offers, and more (including other EA news, products, events, and promotions) by email. Sign up for the EA NEED FOR SPEED™ newsletter. 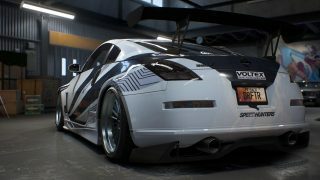 You've successfully signed up to receive emails about EA NEED FOR SPEED™ and other EA news, products, events and promotions. Unsubscribe at any time by changing your email preferences. You’ve already signed up for EA NEED FOR SPEED™ newsletters with the above email. Please check your spam folder for the above email. If you still have troubles receiving the emails, please contact EA. Stand out from the crowd with exclusive customization items and receive in-game discounts, Rep bonuses, and five shipments to get your adventure started. Also includes the upcoming Story Mission Pack and the Need for Speed™ Payback Platinum Car Pack including exclusive Platinum Blue Underglow. 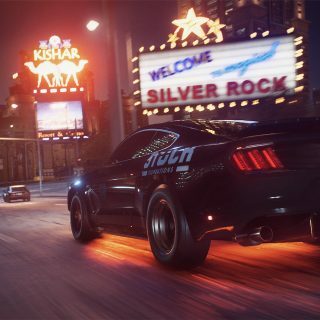 Need for Speed™, one of the world’s bestselling video game franchises, returns with a vengeance in the new action-driving blockbuster, Need for Speed Payback. 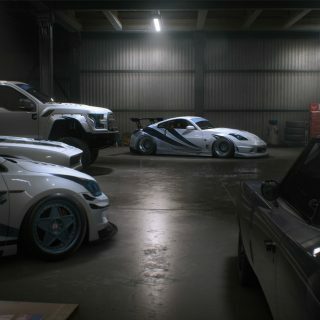 † PLATINUM BLUE TIRE SMOKE AND PLATINUM BLUE UNDERGLOW EXCLUSIVE TO PLATINUM CAR PACK.